a. Mineral composition of rock from which aggregate are derived whether from it or from a weathered form of rock. Thus geologic process of rock formation is important. b. As stated above rock may be weathered to form modified rock. These modification or degree of modification of rock depend on exposure conditions under which they are subjected before mining work. 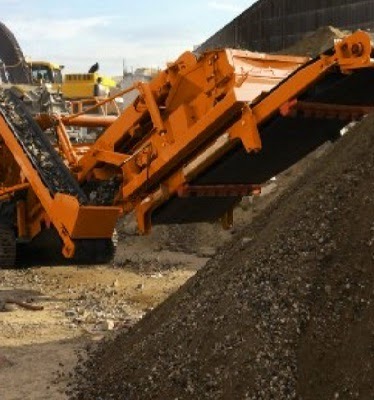 c. The equipment used to extract rock and production of required grade and size of aggregate. These mean rock formation,description and classification of minerals and rocks and factors involved in industrial processing are of great importance. They are generated by geological process of weathering. Though they formed from parent hard rocks-minerals but weathering process makes them smooth and round surface are available in these aggregate. Laminated limestone, shales and sandstones have tendency to produce flaky and elongated fragments while crushing predominantly when jaw crushers is used for crushing to provide workable sized aggregate.